The paleo diet has been described as “The Caveman Diet” since dieters only consume foods that early humans ate. Foods like meat, eggs, nuts, even fruits, and vegetables are allowed. However, the thought that caused this unconventional diet is somewhat alarming. Modern technology in the food industry has been a blessing for years, but not all people see advancement as an advantage. Some people believe that systems like modern food processors and production systems are leading man to have problematic health. The paleo diet, therefore, acts as an alternative for people. Now you can choose if you want to switch to a paleolithic diet to maintain your natural condition. The paleo diet removes grains, legumes, and processed sugars from your diet. Therefore, you won’t be eating any foods that weren’t part of early human nourishment. You’ll experience food like it was long ago in early civilization before modern technology brought harmful chemicals and bacteria to the food industry. In fact, for most people who join the paleo lifestyle, their efforts go beyond the diet. The paleo diet promotes brief and intense exercises. These exercises are meant to decrease stress and anxiety that might be brought on by other areas in a person’s life. Another crucial part of the paleo diet is spending time focusing on meditation. It’s essential that you’re sensible when exercising, performing daily activities, and executing a dietary pattern. If a person is not realistic about their goals for the future of their diet, it could prompt a person to be lazy about their plans. Some people might be fearful of trying a new diet since the new and improved methods can backfire on a person quickly if you don’t follow instructions. For example, some diets make you count calories or eat a food group that over time can cause you to gain weight instead of losing it. However, while some diets are based on unclear facts and statistics, the keto diet is founded upon scientific reasoning. In fact, the keto diet is established on a metabolic state called ketosis. When the body is in ketosis it utilizes calories from fat, rather than carbs; therefore, the body uses fat to produce the energy needed to function normally. The objective of the keto diet is to cause ketosis through the body through a modified dietary plan. The dietary plan is called macronutrients and includes carbohydrates, protein, and fats. In this nutritional plan, there’s many fats compared to carbs and protein. It’s important if you want to create a metabolic breakdown of fat that your carbohydrate and protein consumption is lower than your fat consumption. 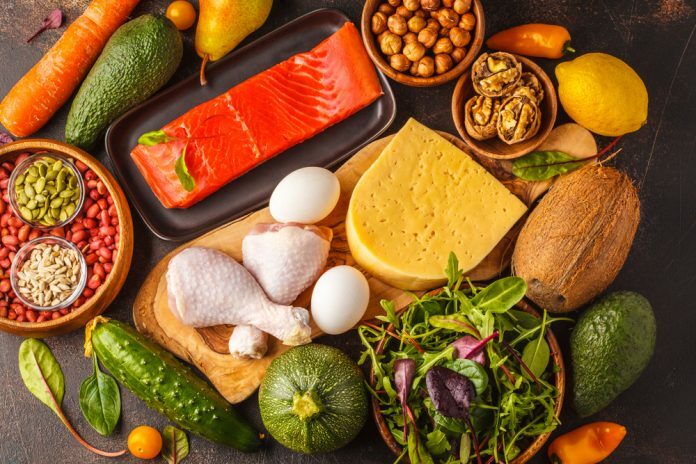 However, the keto diet is not only known for its weight loss possibilities but also enhanced blood sugar management as well. While each diet has their own qualities that the other may or may not possess it’s critical to understand the similarities and differences between the two diets. One essential similarity between the two diets is to both encourage consuming whole foods. Whole food is a product that has experienced very little processing by the time it is absorbed. Therefore, both paleo and keto diets remove processed food and put in place whole foods such as vegetables, meat, and nuts. Also, both diets remove grains and legumes from everyday consumption. The keto diet eliminates grain and legumes due to their amount of carbohydrates. However, the paleo diet excludes grains and legumes since they are not part of the early human diet. In addition, both diets encourage the consumption of healthy fats. 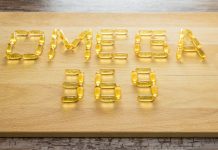 These diets suggest polyunsaturated and monounsaturated fats which are known to enhance heart health. Some foods that promote heart health include olive oil, nuts, seeds, and fish. In fact, both diets dieter dieters from consuming trans fats products. Commercial products like snack cakes, fried food, and cookies contain trans-fat. When consumed in large amounts trans-fat can be harmful to one’s health. However, unlike the number of similarities, there is only one primary difference between the diets. While the paleo diet has an ideology to go along with the diet the keto lacks in a lifestyle element. The paleo diets prompt dieters to live functionally while continuing a daily exercise routine. The exercise routines are usually quick and mighty in strength, endurance, and ability. Therefore, a person can reduce any stress or anxiety he or she might have. 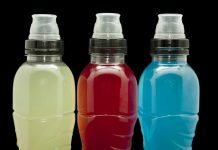 However, the keto diet does not have any lifestyle choices corresponding to the diet. The primary focus of the diet is the macronutrient dispersion. Since everyone is looking for different qualities in diet like weight loss possibilities or a lifestyle change the diet that might be better for you might vary for everyone else. 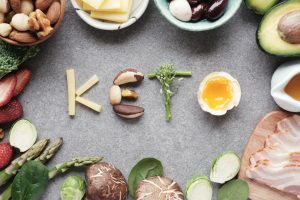 It’s commonly known that the keto diet is famous for its weight loss benefits due to its modified dietary plan; however, it doesn’t have any lifestyle preference that dieters should abide. 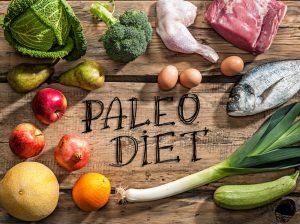 Although, the paleo diet not only has a thorough background of ideology and lifestyle choices for dieters to experiment and abide by, but it also has health-conscious dietary foods. With both diets, you can eat healthily and don’t have to worry about if your choosing right. These diets are already the best of the best. Now you must decide which of the two do you want to join?